Based in Havana, Cuba, Malpaso Dance Company is committed to bringing Cuban contemporary dance into the 21st Century by collaborating with top international choreographers and nurturing new voices in Cuban choreography. 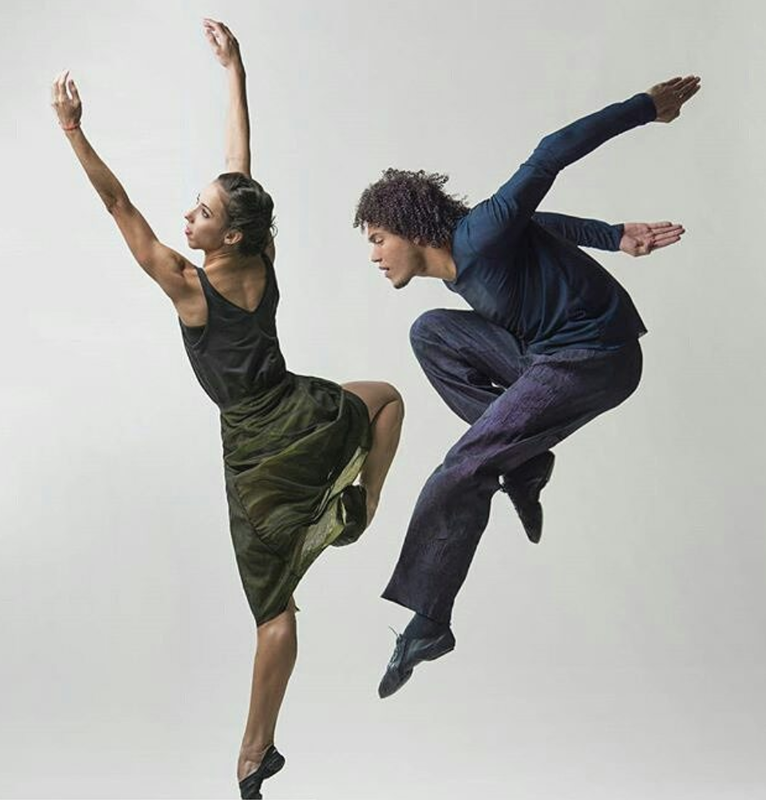 The company's core artistic vision is led by resident repertory choreographer and artistic director Osnel Delgado. The company was founded in 2012 by Delgado, Dailedys Carrazana and Fernando Saéz, and consists of 11 dancers. Their current touring repertory includes works by Delgado, including 24 Hours and a Dog, which is set to music by three-time Grammy Award-winning Cuban-American composer Arturo O’Farrill. O'Farrill and Delgado are collaborating again on a new full-length commission entitled Dreaming of Lions based on the Hemingway novel "Old Man and the Sea". This new work by Delgado will premiere in Fall 16’ in Havana, Cuba and will have its North American premiere in Spring ‘17. Live music by O’Farrill’s Afro Latin Jazz Ensemble (8 musicians) can be possible for all Delgado works featuring music by O’Farrill. Also included in the Malpaso repertoire are original works Why You Follow by Ron K. Brown, two works by Trey McIntyre which are titled respectively Under Fire (an original Malpaso commission) and Bad Winter, as well as a new work by Aszure Barton which is scheduled to premiere in Fall 16’. Learn more about Malpaso Dance Company on their website, or on Instagram, Facebook, and YouTube.